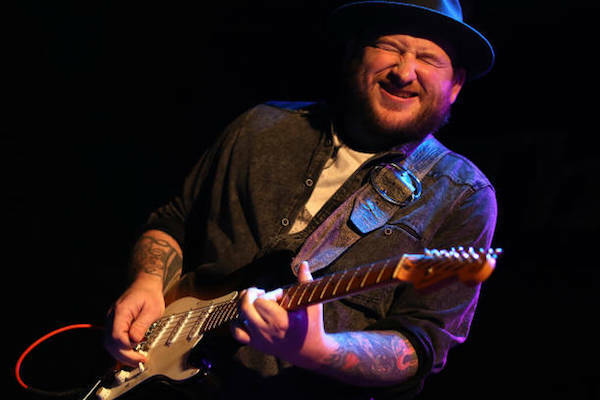 At 38 years old, Josh Smith is already a long time veteran of the Music/Blues scene. His new album “Burn To Grow” is his tenth studio release. His first album was released as a 14 year old kid back in South Florida almost 25 years ago. After pursuing blues full-time from age 13-22 and touring the US to support his efforts, Josh moved to Los Angeles in 2002. There he made a name for himself as a session guitarist, sideman and producer. At the same time he continued to release self produced albums showing the growth and wealth of new influences he was acquiring from his work. 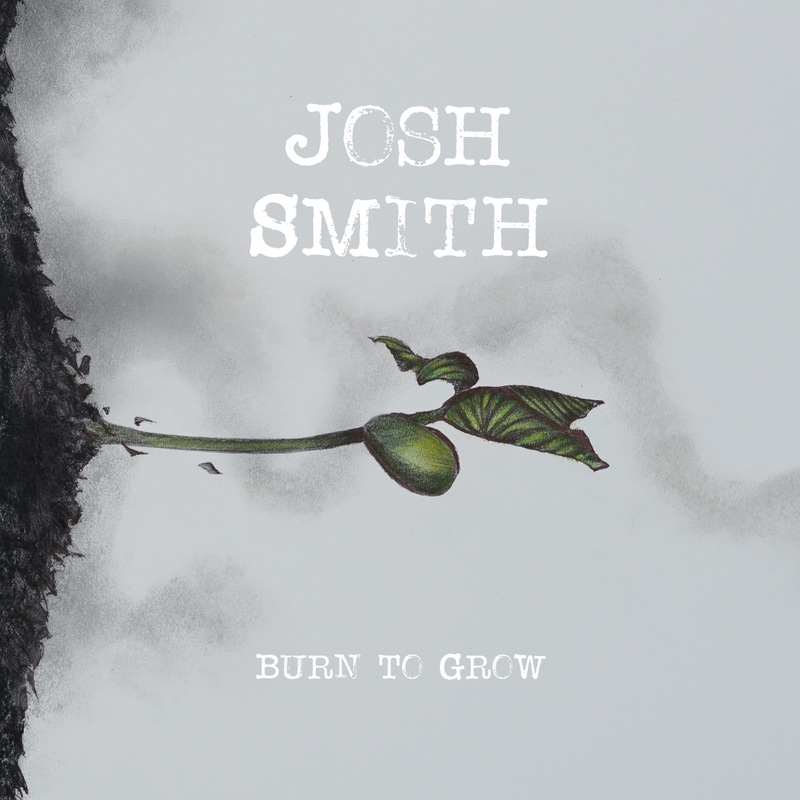 This has culminated with the new album “Burn To Grow.” When you see a Josh Smith live show you are seeing someone who wears his influences on his sleeves and truly tries to be open to all styles of music all the while staying firmly rooted in the Blues. This album is a representation of that approach. It features sometimes very sophisticated arrangement and production. It has complex harmony and interesting melodic ideas in the writing. 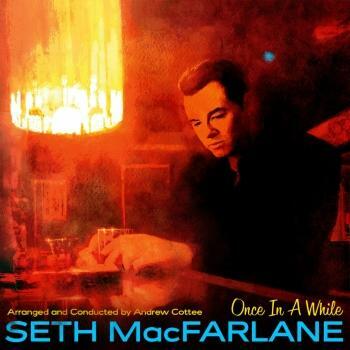 At the same time the performances are completely improvised and live just as they would be at a live blues gig. All the guitar solos are live and improvised with the rhythm section. The musicians who play on the record were chosen specifically for the individual pushes they would bring to the respective songs they are on. This all adds up to an album that is the closest yet to what you get when you come to a Josh Smith gig. A little soul, some jazz, some R&B, some rock and roll and a whole lot of the blues!!! !